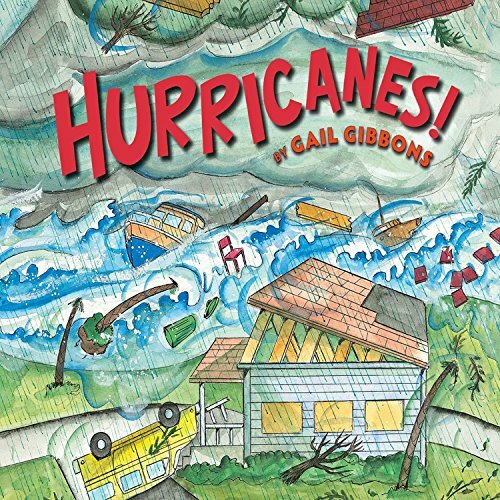 Showing results by author "Gail Gibbons"
Imagine a force that can toss boats around like toys, wash away bridges, and create waves as high as 18 feet. With fierce winds and torrential rains, hurricanes can do all of these things. They can cause tremendous damage and even change the shape of a shoreline. For centuries people did not know when a hurricane was coming. But now we have new methods to predict when and where these storms will occur. Young viewers will learn how hurricanes are formed, how they are named and classified, and what to do if a dangerous storm is on the way. Tornadoes are funnel-shaped clouds that can cause massive destruction on the ground. Their winds can swirl faster than 260 miles per hour! In addition to factual information, youngsters will learn about how such extreme weather affects the lives of people in areas where these atmospheric storms are common. 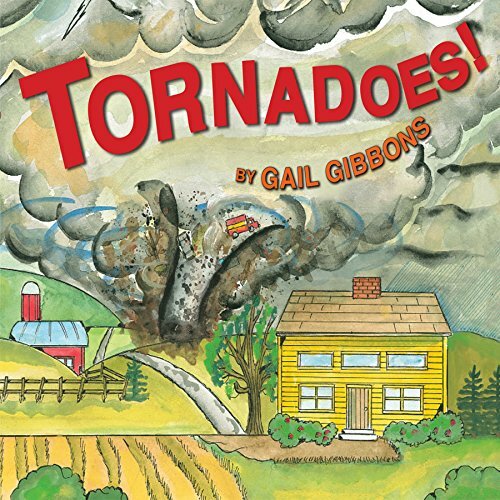 Using clear wording, Gail Gibbons explains how tornadoes form, the scale used for classifying them, and what to do in case one should be near you. Why is there winter in the Southern Hemisphere at the same time there is summer in the Northern Hemisphere? Here is an explanation of how the position of Earth in relation to the sun causes seasons and the wonders that come with each one of them. Summer. Autumn. Winter. Spring comes again. Year after year, the seasons repeat themselves. Christmas is many things to many people. It celebrates the birth of the Christ child. It is also Saint Nicholas and Santa Claus, angels, lights, Christmas trees, cards, carols, presents, and prayers. Christmas is...peace, love, and joy. Did you know the moon is a satellite? In fact, the moon is the Earth's only natural satellite. 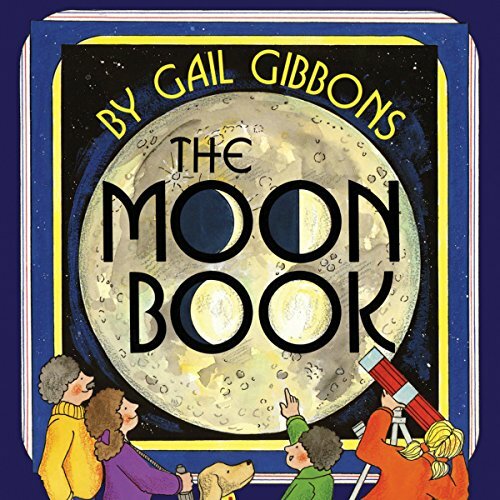 Children will learn about lunar phases, eclipses, lunar exploration and the moon's effect on the Earth. Berries, apples, melons and grapes; oranges, grapefruits, bananas - yum! This scrumptious collection of facts, a companion to The Vegetables We Eat, offers youngsters an inviting, information-packed cornucopia of favorite fruits. 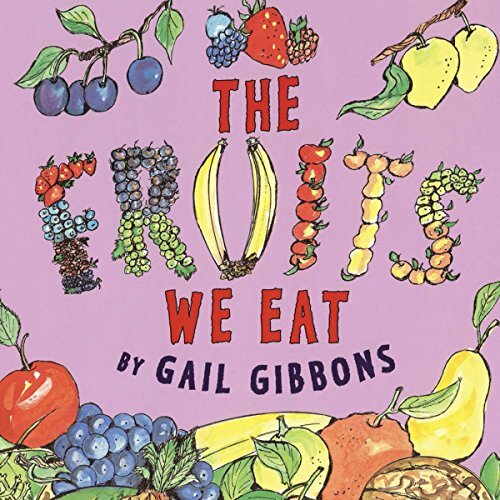 Gail Gibbons uses clear, simple wording to present fruit facts galore: the parts of fruits, where and how they grow, harvesting, processing, where to buy them, and how to enjoy them as part of a healthy diet. 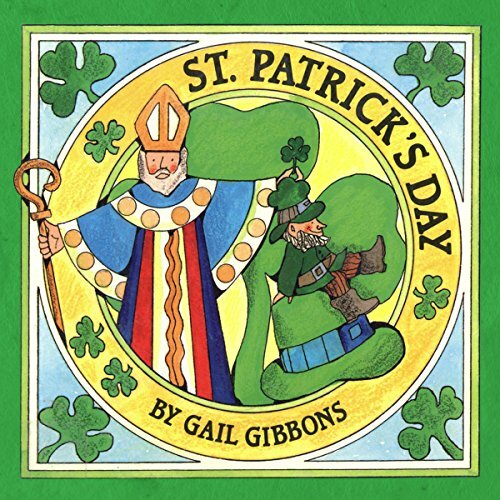 In addition to the story of Patrick's life, here is information about how St. Patrick's Day is celebrated. There are decorations from shamrocks to shillelaghs. People give cards, share meals, and wear green to honor Ireland, the Emerald Isle - and there are parades! Included are six legends about Patrick. Every February second, people all across the country wonder about the groundhog Punxsutawney Phil. Will he see his shadow on that day, or won't he? Will spring come early or late? 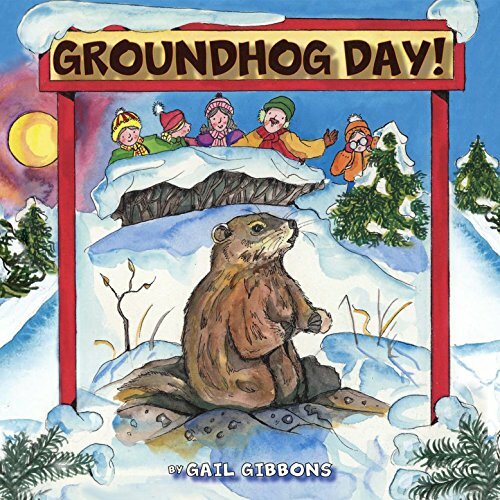 Gail Gibbons' clear, simple wording presents information about Groundhog Day, its origins, and the animal at the center of this delightful annual event. 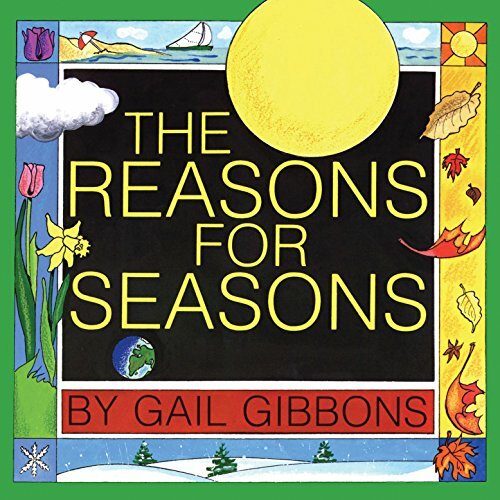 Gibbons teaches kids about the homes and habits of groundhogs while explaining the history behind the superstitions and fun customs of the yearly celebration. 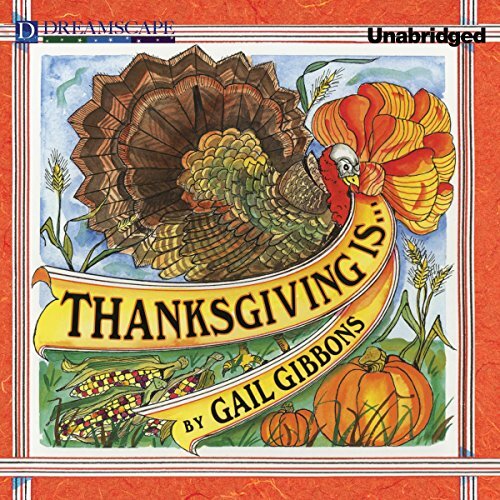 Thanksgiving is turkey, cranberry sauce, and pumpkin pie. It is a holiday for remembering the Pilgrims and the Indians. Most of all, it is a time to share with family and friends, and a time to give thanks for many blessings. Who knew there were so many different kinds of vegetables? 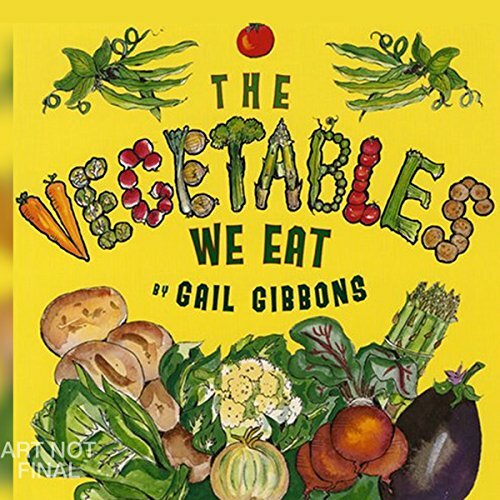 Nonfiction pro Gail Gibbons responds to the need for books on good nutrition with this accessible exploration of vegetables. From glossy red peppers to lush, leafy greens to plump orange pumpkins, vegetables are explored in depth to clearly explain the many vegetable varieties, how they are grown, and why they are so good for us to eat. 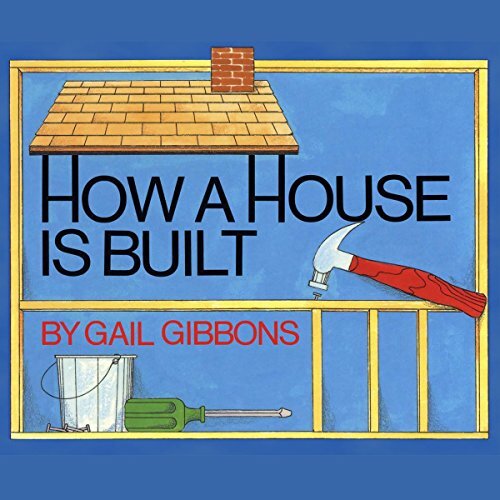 Gail Gibbons uses clear, simple wording to present all the steps involved in building a house. From the architect who draws the plans, through the various types of workers who construct it, to the family who will make the house their home, each aspect is explained. Children can easily follow along as construction begins at the ground level with surveyors, describing the jobs of carpenters and plumbers. 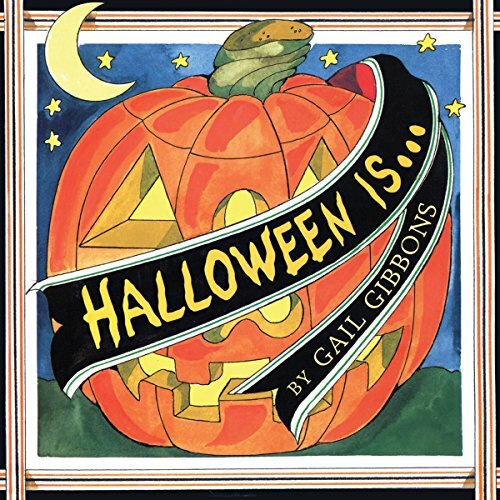 Discover the origins and history of Halloween traditions and festivities from ancient times to the present day. Includes page turn track: eight minutes. Do you know what it takes to run a farm? 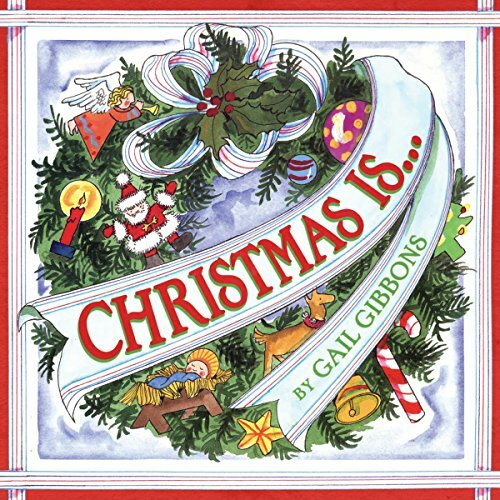 Gail Gibbons uses her signature combination of clear and informative wording to explore life on a farm throughout the year. Kids will hear the work required to take care of various kinds of animals, as well as indoor chores necessary to maintain the farm. 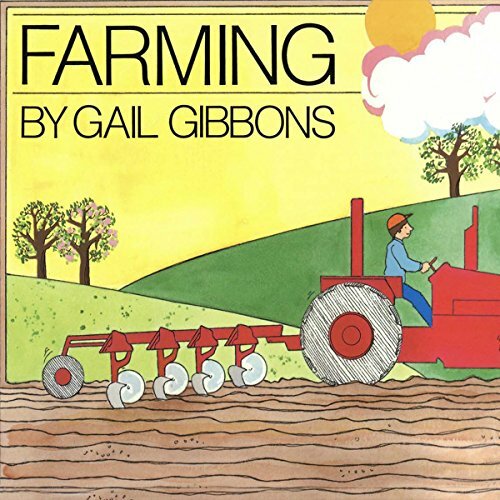 Telling how activities change from one season to the next, Gibbons explains how farmers deal with weather and use machines to grow crops which become our food. 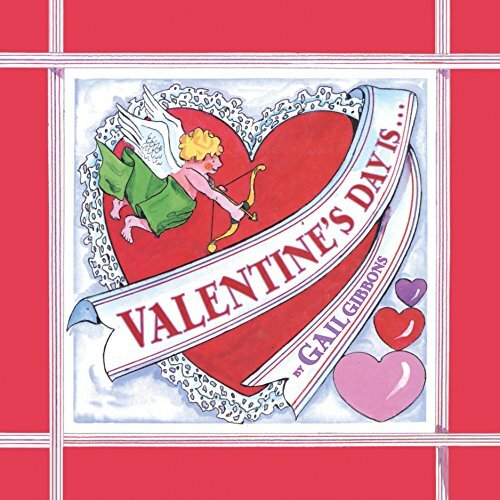 Valentine's Day is candy hearts, flowers, and chocolate truffles. It is Valentine cards galore. Most of all, it is a time to share with family and friends and a time to say, "I love you".